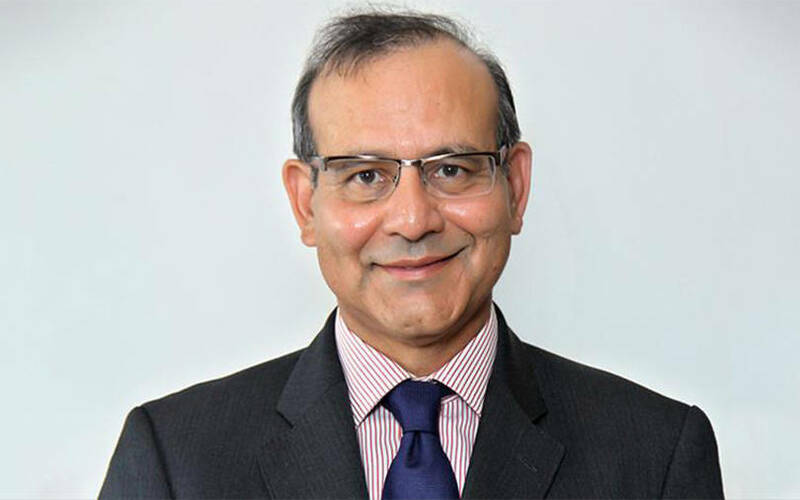 Leo Puri, former managing director of UTI Asset Management Company (or UTI Mutual Fund), has joined the board of Chennai-based non-banking finance company Northern Arc Capital (formerly IFMR Capital Finance Ltd) as its first independent, non-executive chairman, according to a statement by the NBFC. Till September 2018, Puri was at UTI Asset Management Company. Afterwards, he joined the boards of Hindustan Unilever and Dr. Reddy’s as an independent director. Puri, who has worked in the UK, US and Asia over a career spanning three decades, has also been a senior partner at McKinsey & Company as well as managing director at Warburg Pincus. He has also served as an independent director on the boards of Max New York Life Insurance Company, Infosys and Bennett Coleman & Co.
Puri had quit as managing director and chief executive officer of UTI Asset Management Company after the end of his five-year tenure amid a boardroom battle between Indian and foreign shareholders over his extension. He did not want an extension as long as the board was sparring. T Rowe Price International, the biggest shareholder of UTI Asset Management Company, wanted Puri to stay until at least the initial public offer (IPO) of the fund house. Northern Arc Capital has been working towards an IPO. In November last year, VCCircle reported it was in discussions with several private equity firms and strategic investors for a potential funding round ahead of a planned initial public offering. The statement said that the board and management of Northern Arc have been working on transitioning to a board-managed governance structure. Towards this cause, Dvara Trust, the founding promoter, relinquished one of its board seats and handed over the position of chair to an independent director, it added. Northern Arc recently received the an approval from the bankruptcy tribunal for a reorganisation scheme after which shareholders in the holding company will become shareholders of Northern Arc. As per the new structure, Northern Arc is now a board-led company with no identifiable promoter. LeapFrog Investments, Eight Roads, Accion, Dvara Trust and Standard Chartered Bank are shareholders in the company. “The scheme of reorganisation places Northern Arc on the path of becoming a truly board-led management-driven company,'' said Kshama Fernandes, managing director and chief executive of Northern Arc. The company has raised over Rs 70,000 crore of debt for its clients till date, of which about 20% has come from its own balance sheet. The company provides structured finance to under-served sectors such as microfinance, small business lending, affordable housing finance, agriculture finance, and vehicle finance.